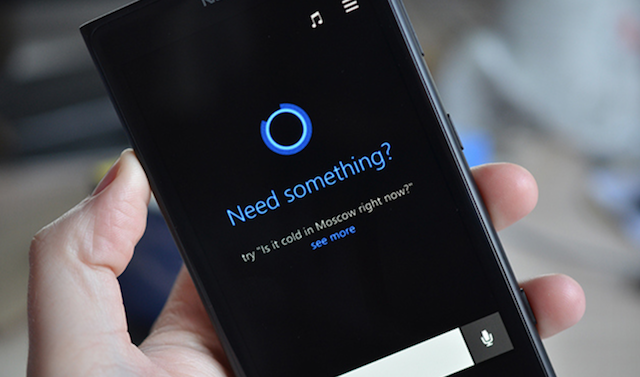 Microsoft is set to introduce its own voice-activated assistant named ‘Cortana’ with the upcoming Windows Phone 8.1 update, in an attempt to compete with the likes of Siri and Google Now, The Verge is reporting. Cortana, who will take the form of a circular icon, will reportedly replace the Windows Phone’s built-in Bing search functionality. The icon will also animate when it’s speaking or thinking, forming a personality similar to Apple’s Siri. Named after the Halo game series female character, Cortana will allow Windows Phone users to set how they want to be addressed. Users can choose to be called by their real name or any nickname instead, which can be set up in the settings. The service will take advantage of data from Bing, Foursquare and other services to give it some of the contextual power of Google Now. The voice-activated assistant will also learn more about users and offer to store this personal data in its Notebook. Microsoft is expected to reveal Windows Phone 8.1 with Cortana at next month’s developer-focused Build conference. 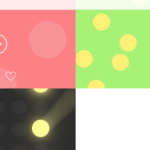 Apple Turning to Tumblr for Promoting iPhone 5c?